A whisky that consistently ranks highly in “best value” lists, this miniature means drinkers have an even more inexpensive way to sample it. 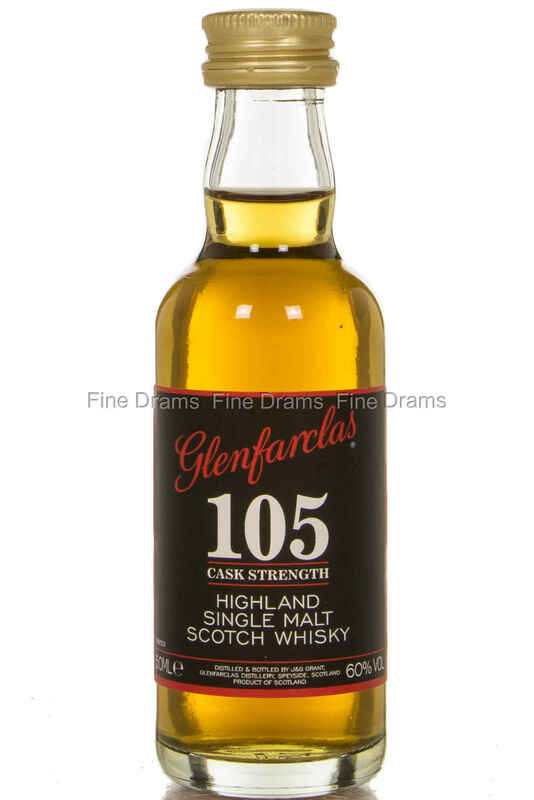 Bottled at a whopping 60% ABV (or 105 in old British proof, from which the expression takes its title), this is a delightful high-strength whisky, really flavourful and full of character. Typical of the distillery in its sherry cask character, this is a powerful whisky that no drinker should miss out on.